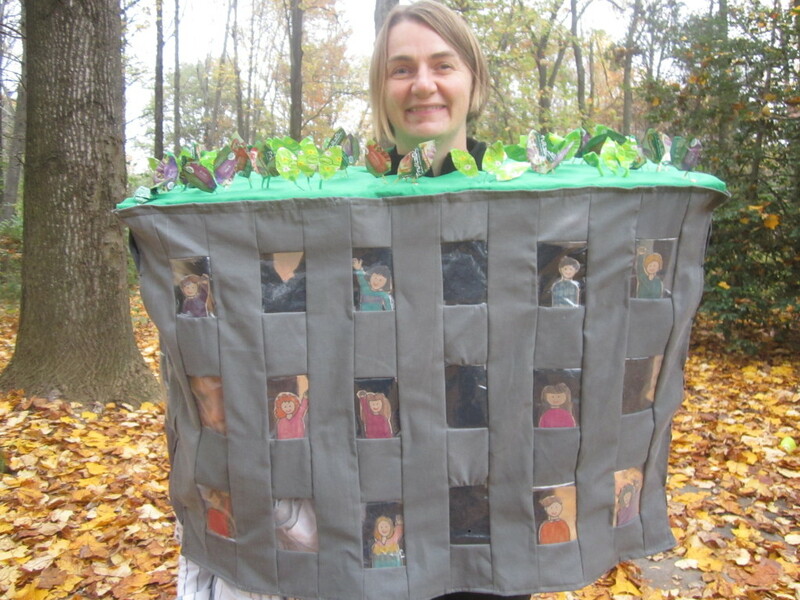 Halloween is a great reason to get creative! 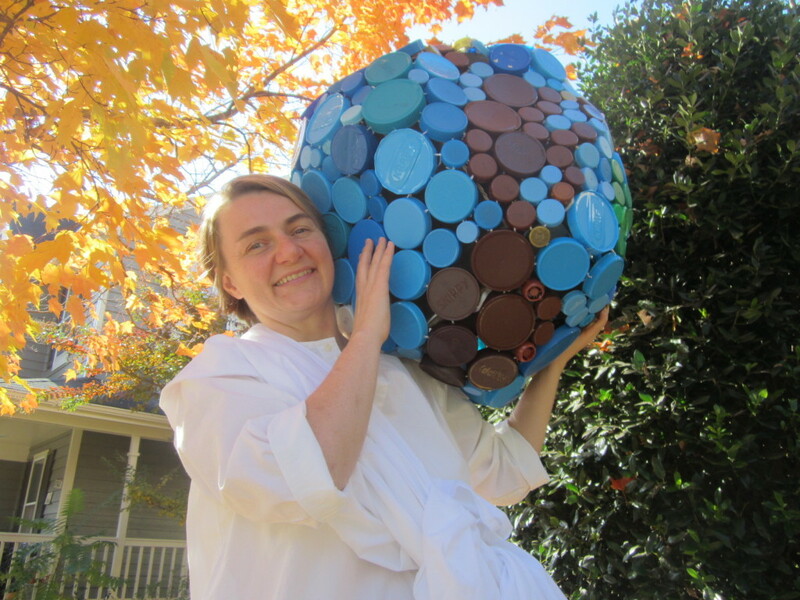 You get to share your creativity with your family and neighbors, but you don’t have to figure out a place to permanently display your art in your home. 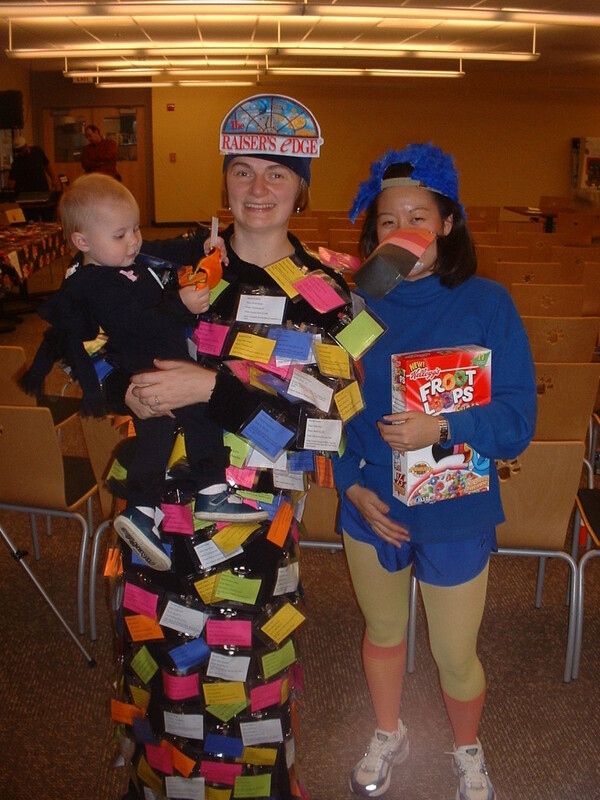 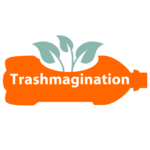 Trashmagination began with Halloween costumes as I tried to win a day-off-with-pay in the annual costume contest at my work. 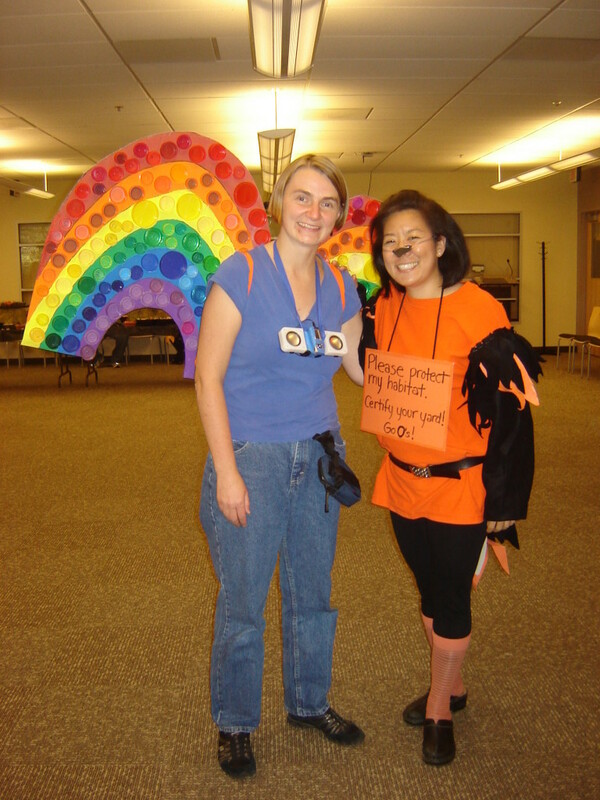 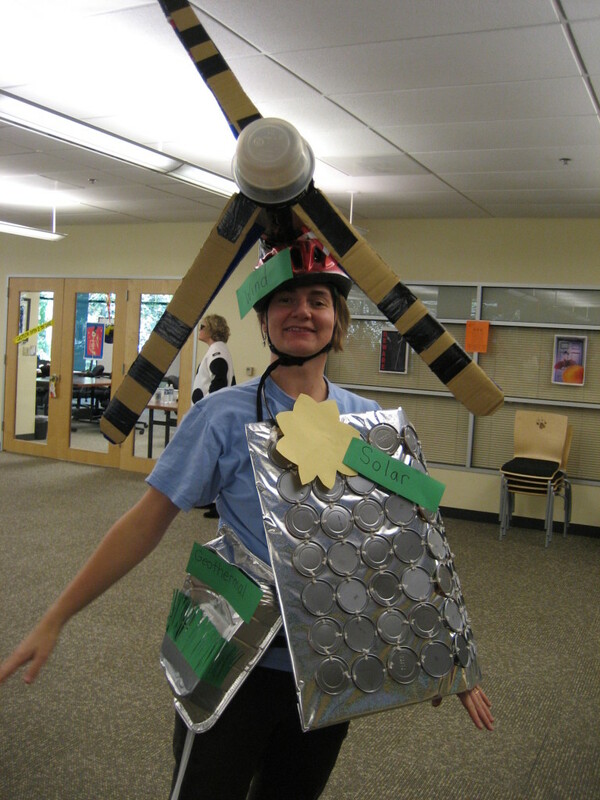 I learned a lot about what types of costumes tend to win as I made 11 creative reuse costumes. 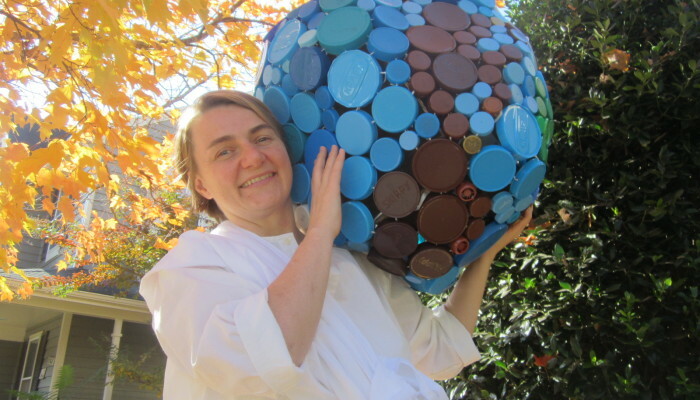 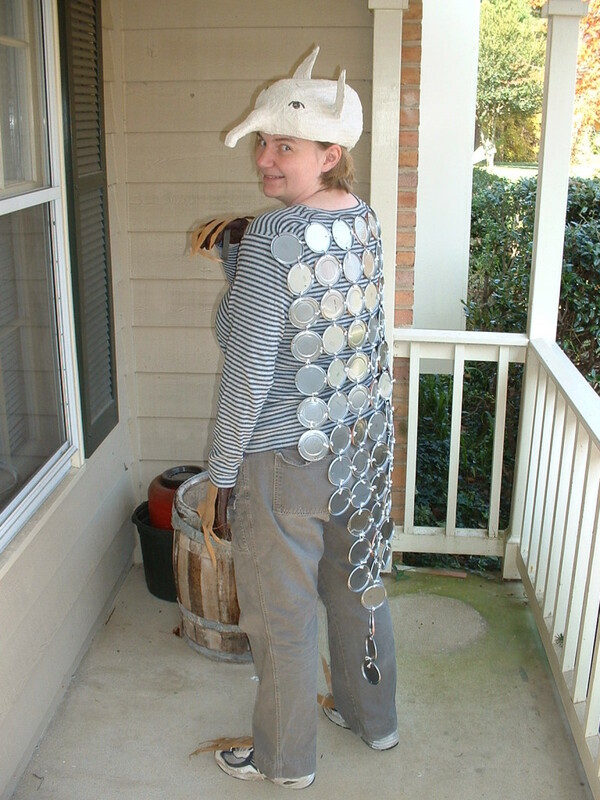 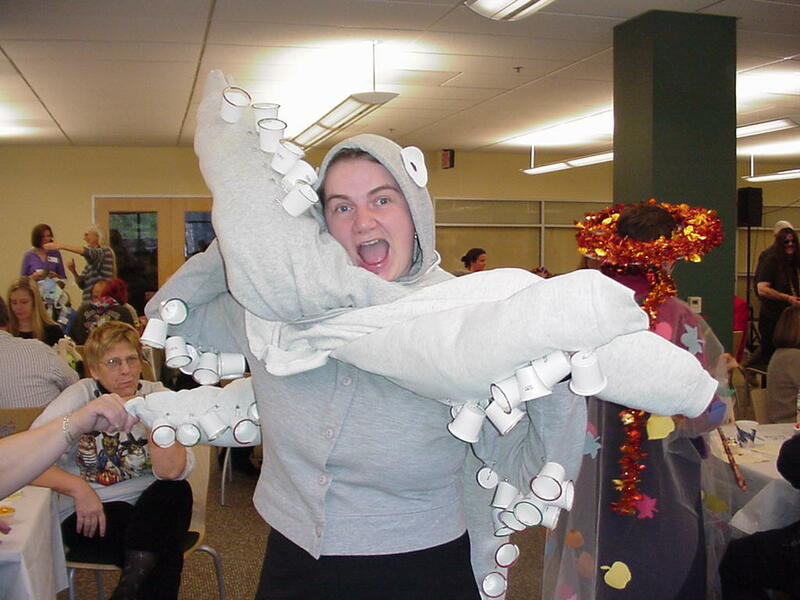 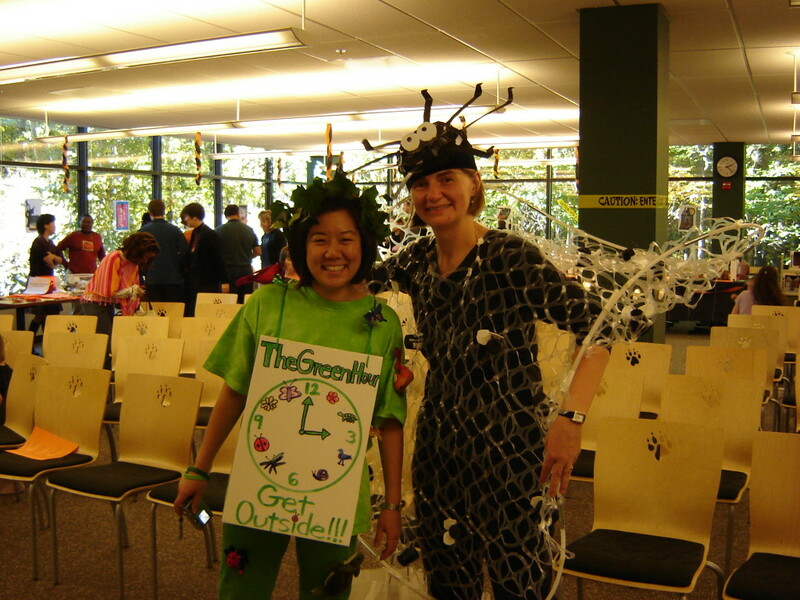 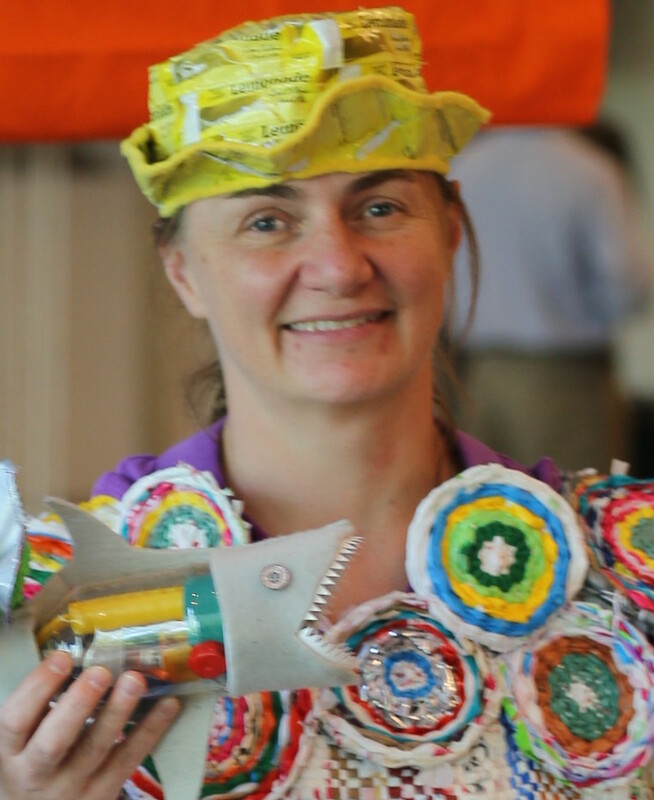 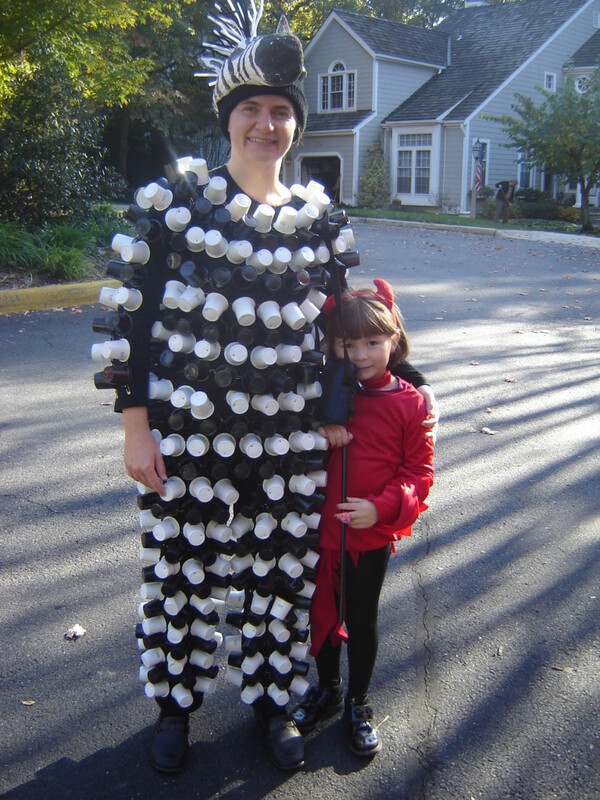 Hopefully it inspires you to make your own Halloween costume from recycled materials. 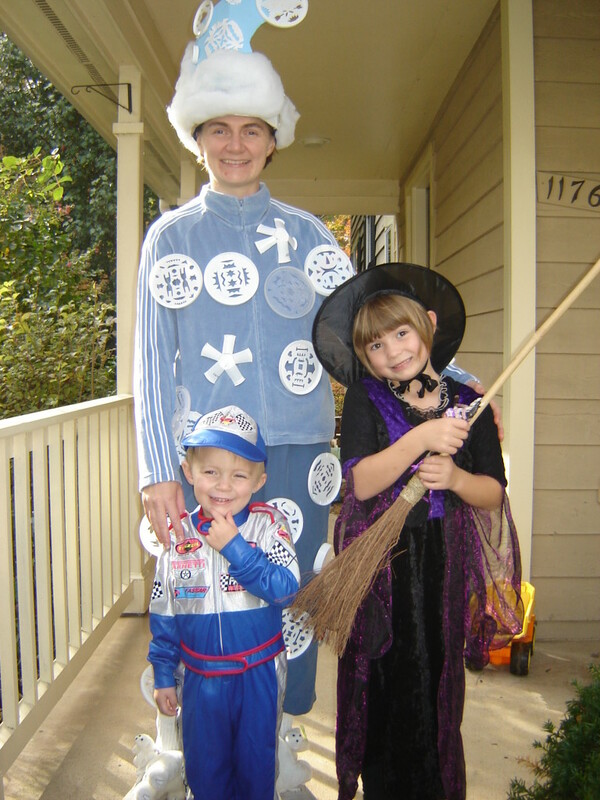 Check out the full story about my Halloween costumes over the years at this blog. 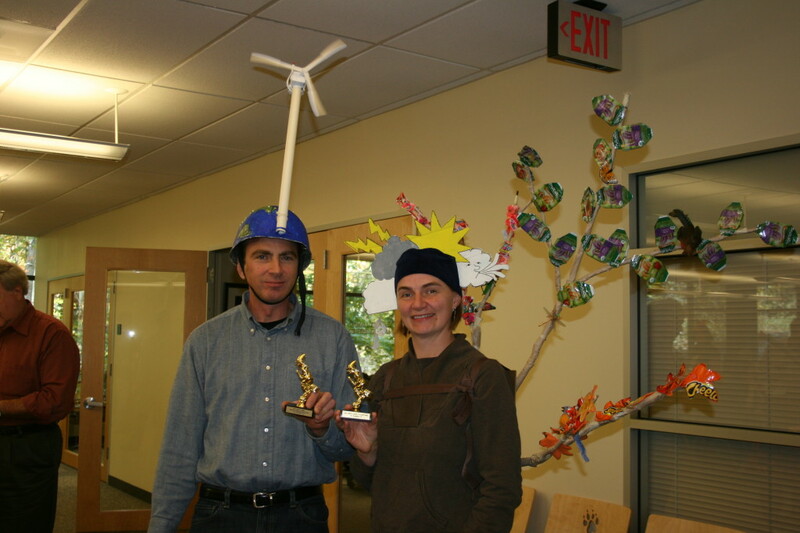 Inhabitat’s Green Halloween Contests – This is a link to the 2016 contest – hopefully the 2017 contest is announced soon.